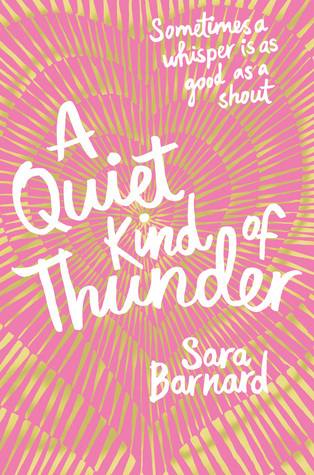 With thanks to the lovely people over at Pan Macmillan Australia, I’m giving away a finished copy of Sara Barnard’s new novel, A Quiet Kind of Thunder! 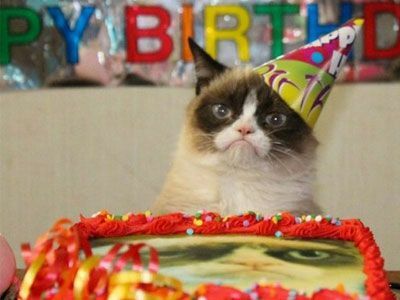 I know most people usually like to reflect on what’s happened in their last year of blogging when they write their blogoversary posts. To be honest, it’s been a quiet year compared the previous three. I went to book launches, attended bookish events and made more friends I could have hoped for. Heck, I even hosted my first Twitter chat last night for Aus YA Bloggers and had a HUGE blast. I wouldn’t have been able to do all this, and meet so many awesome new people who share the same love for books if it weren’t for this blog. See mum, the internet is not just full of crazy people! Turning four seems like a odd year, where you’re not quite an oldie, but people expect you to know the ropes to blogging by now. Um…yeah, little sekrit…I’m still winging it here, and pretty sure Alana is too. Despite our love for writing and reading, this past year has probably been the worst year for blogging on Thoughts By J. Since Thoughts By J is turning four, we’re feeling double the generosity, and will be holding TWO giveaways. Woop woop! Both open internationally. While Alana and I may not be teens anymore (*sob*), we knew there was NO WAY we would be missing the very first #TeenCon2015. Thank you to all the publishers — especially Penguin Teen — for putting together such a brilliant event as usual. There are not enough words in the world to describe how amazing our Aussie publishers are. Even after lunch, we had time to kill and decided to just go and find the right stage. We ended up just lining up until the event so let’s just skip that boring part. #TeenCon2015 started with a panelist of bloggers sharing their thoughts on reading styles, blogging, how they started out, and of course, ALL THE BOOK TALK. It was very interesting to hear about how other bloggers reviewed books, especially on different platforms like YouTube, Tumblr and even Instagram. All the girls were such wonderful speakers, and I learned a lot through their insights. Following the panel, many of our Aussie publishers stepped up to tell us their most anticipated new releases for 2015 in a pitching blitz. They basically had to pitch us their books in 30 seconds or less, before Felicity’s bullhorn cut them off. It was brilliant and hilarious! Unfortunately, I was having too much fun to write anything down…*hangs head*…but I’m sure you’re all way ahead of me and are more informed about the new releases anyway! And then came the best part of the event…the Book Boyfriend Battle! Let’s be honest here, I’m sure a lot of you attended the event just for this. Don’t lie to me now. All in all, a brilliant event as always, topped off with a nice goodie bag. 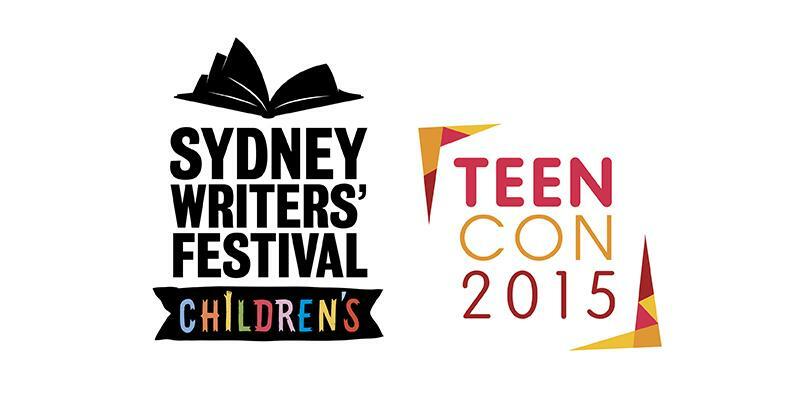 Thank you to all the organisers of #TeenCon2015, I can’t wait to be there again next year! Well hi there! So apparently it’s the end of the world and I’ve been placed at gun point (joking) to come up with my very own apocalyptic bucket list. How could you be so cruel, Simon & Schuster?! And how could you egg them on, Tommy Wallach? Obviously I’m kidding guys (or am I? *dun dun dun*). 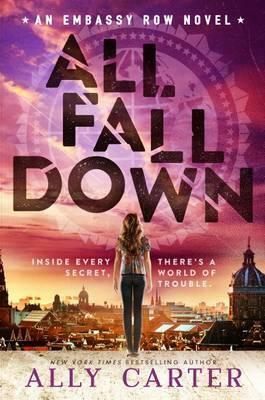 Today’s blog hop has been organised by Kelly and the wonderful people over at Simon & Schuster Australia for the Aussie YA Bloggers and Readers group. We are celebrating the release of Tommy Wallach’s book, We All Looked Up. Apparently it’s The Breakfast Club meets the end of the world. I for one am very excited to pick this one up because I loved The Breakfast Club and I don’t mind seeing some fictitious suffering. 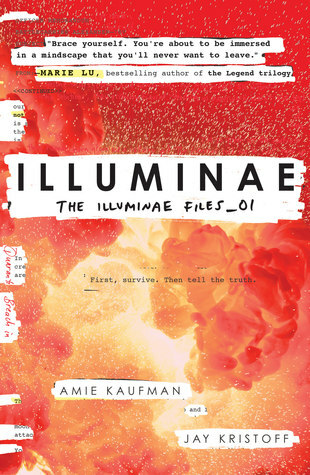 Synopsis: “Four high school seniors put their hopes, hearts, and humanity on the line as an asteroid hurtles toward Earth in this contemporary novel. So apparently I’ve been blogging for longer than I thought?! Hi guys! Happy year of the sheep 🙂 I’ve been celebrating the Chinese New Year with my family the past few days and eating my weight’s worth of food. #noregrets I hope you all had a good week regardless of whether you celebrate CNY or not. As you may have noticed, I have a new layout. Yay! This layout gave me the biggest headache though, I was able to get most of it the way I wanted it but the header wouldn’t stretch to its full size across the screen. I have to give a HUGEEEEEEE shoutout to the wonderful Jaz @ Fiction in Fiction in Fiction for her genius coding skills. Without her the final layout wouldn’t be the way it is now. A shoutout goes to Kelly @ Diva Booknerd as well for introducing me to a wonderful website called Creative Market, which is basically a designer’s dream. I’ve been told that the header banner doesn’t fit across all computer screens though, so please let me know if you see gaps at the ends of the header. I really like the pink and grey band at the top but may have to remove it if it looks too weird on your screens. BUT ANYWAYS, JOY WHAT IS THE POINT OF THIS POST?! So guys, I made a huge booboo when I switched over to self-hosting. Some of my earliest posts didn’t transfer over during the move and I’ve recently gone through and realised that I have actually been blogging for 2.5 YEARS today. Yes, 2.5 years when I was accidentally celebrating my 1st blogging birthday last June. Oops? Where did the time go, it does not feel like I’ve been blogging for that long at all! Well at least it’s good for you guys! To celebrate Chinese New Year, my new layout and big booboo, I will be giving away a book of your choice worth up to $15 (as long as The Book Depository ships to you). Open internationally!